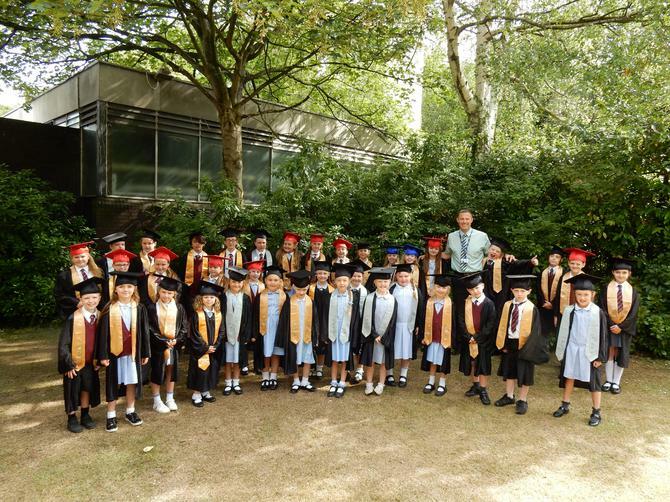 Congratulations to all the children who received an award at the Children's University Graduation this morning at Liverpool University's Carnatic Hall. 38 children received and award, ranging from the Bronze Award for 30+ hours of extra-curricular acitivites, all the way up to our very first 'Bronze Diploma' awards, recognising over 200 hours of activity. It was a fantastic morning - thank you to all the parents / carers who came to support.